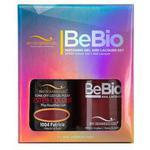 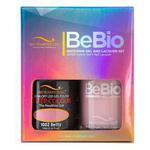 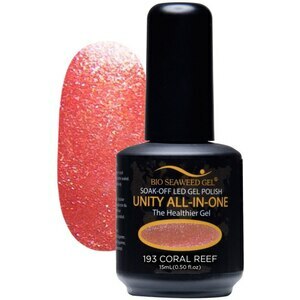 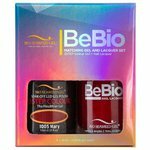 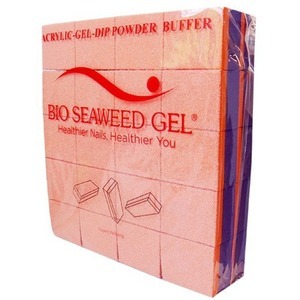 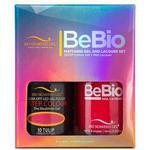 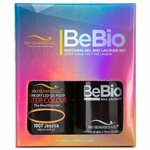 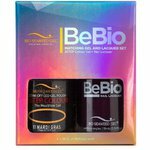 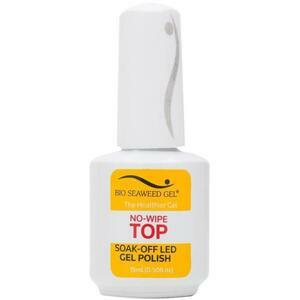 Bio Seaweed Gel - Healthier Nails, Healthier You. WOW! We found 233 results matching your criteria. 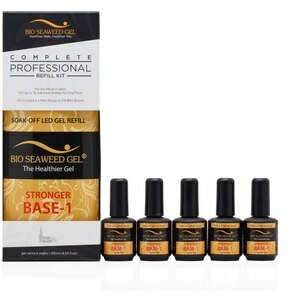 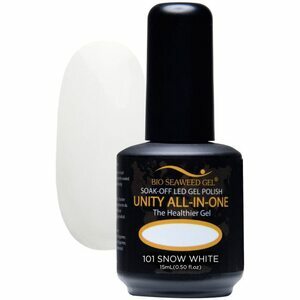 Bio Seaweed Gel wants to share healthy, beautiful nails with you. 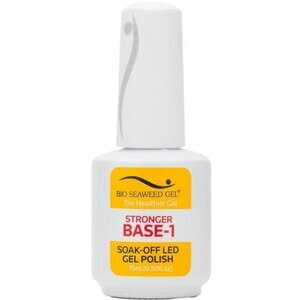 BSG is a proud big-5 free professional gel brand. 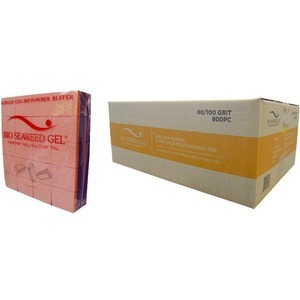 All BSG products are big-5 free with no formaldehyde, toluene, DBP, BHA or camphor. This means there is zero dehydration, staining or weakening of the natural nails. 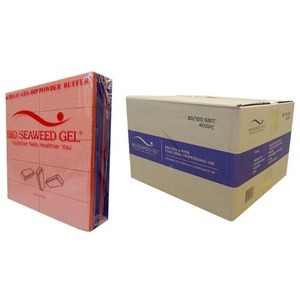 Since 2006, we have been a trusted family owned and operated business. 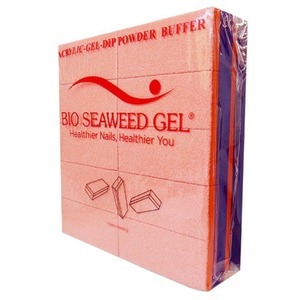 With offices and distribution across North America, Asia and the UK, Bio Seaweed Gel is the most innovative and fastest-growing international gel system. 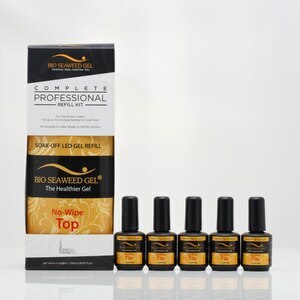 Welcome to the new standard of nail care and beauty.